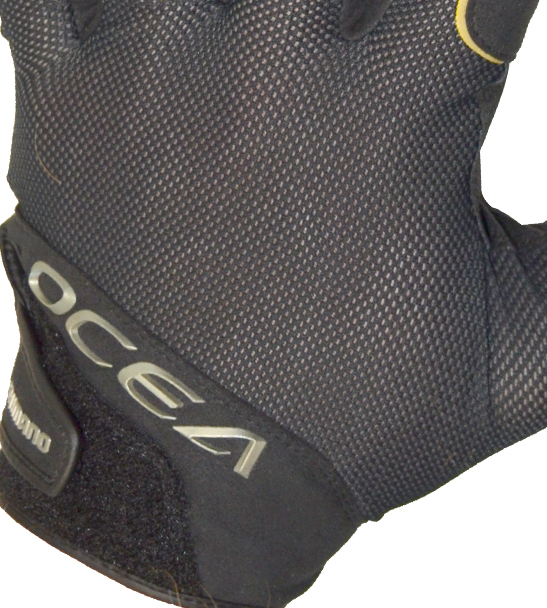 Shimano have created a practical yet stylish all-day, multi-purpose fishing glove that have been designed to keep abrasive materials such as braid and sharp items like fish spikes away from the wearers hands. 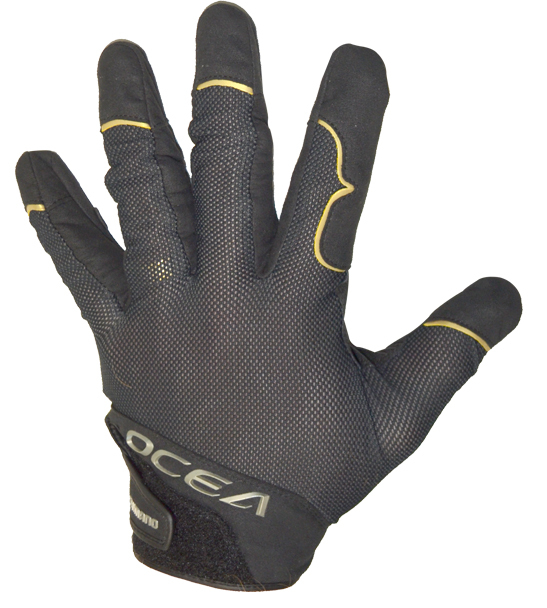 Shimano's Ocea Fishing Gloves also provide extra grip in wet conditions and protection from the suns harmful rays. 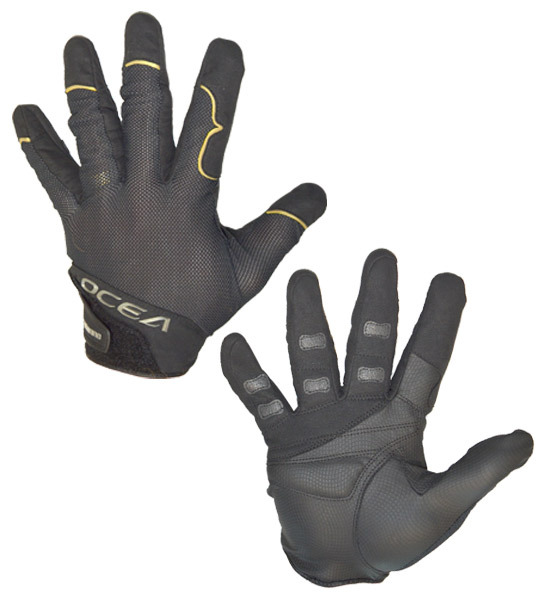 Specially coated ultra-thin titanium alloy (Nyumu Titanium Alpha), which provides insulation and warmth on cold days but also allows hands to breath and reduce over heating and sweating during summer. 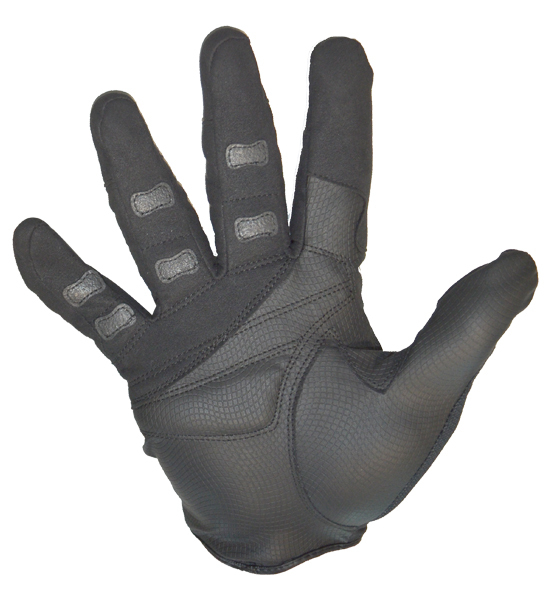 The index finger of the glove has a special non-slip material which has been reinforced for casting and reinforced palm for jigging applications. Available in two sizes (Large and X-Large) and from all good Shimano retailers nationwide.